TES Back to school sale! The amazing life of Plants! 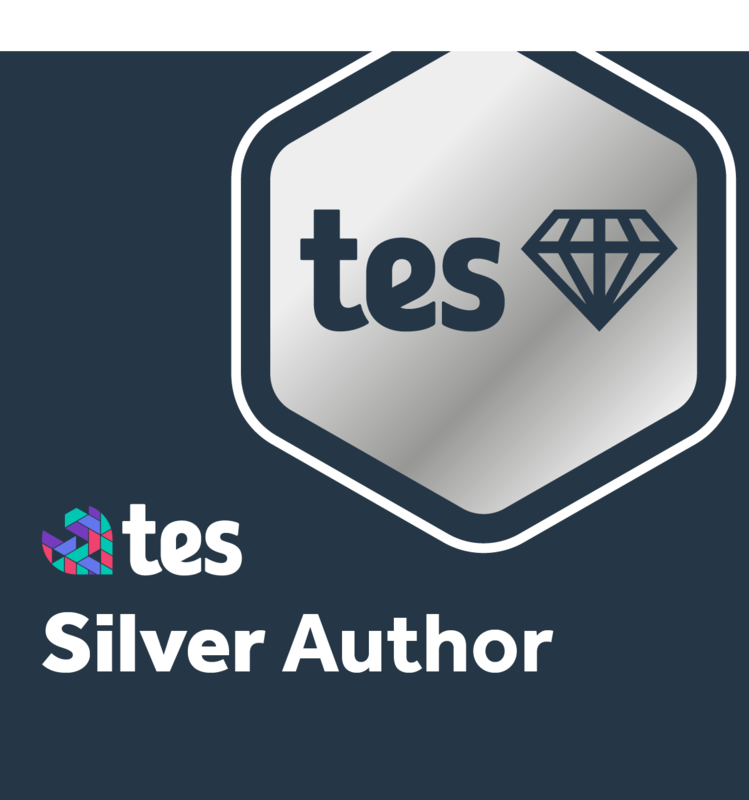 TES webinar: Blendspaces to boost 21st century skills to your students!